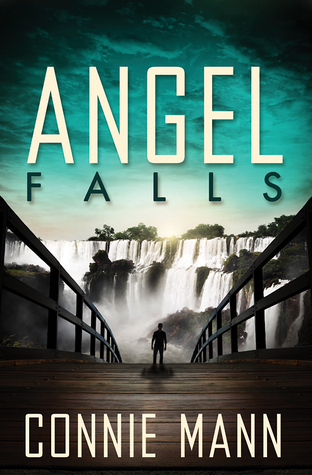 I loved Angel Falls by Connie Mann. 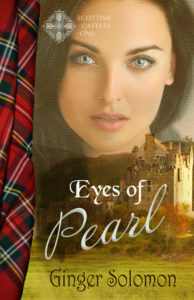 It was chock full of suspenseful moments, had good timing, and had just the right amount of guy/girl tension to keep this romance lover happy. When her best friend is killed in an explosion, leaving Regina da Silva with her friend s young child, she doesn’t realize that the child was as much a target as her friend. Brooks Anderson has been sent to find the child and bring it to the US. 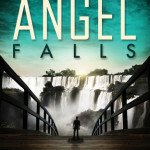 When circumstances bring them together in Brazil, they find themselves being pursued by a killer as they protect an orphaned baby. As the danger heightens around them, so does the attraction between Regina and Brooks, despite their differences. Regina and Brooks have both been broken by their violent pasts, but while Regina relies on her faith to deal with her past, Brooks has turned away from God. Will their pasts stop them from realizing their true feelings for each other when their pursuer strives to keep them apart forever? I’ve never read anything by this author…I hope to fix that!